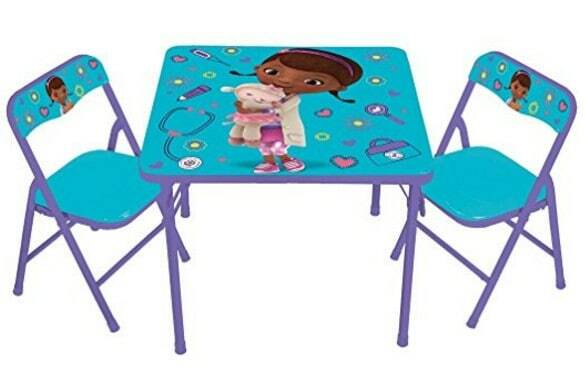 The Disney Doc McStuffins On The Go Activity Table Set is on sale for $18.74 at Amazon right now. That's 46% off the list price of $34.99! Recommended Weight Limit: 70 lbs.